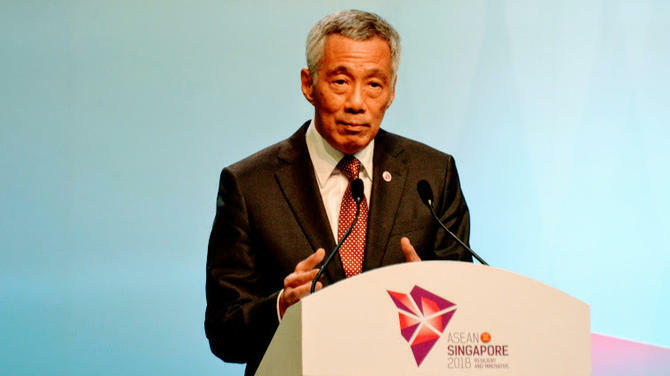 US-based interfaith group Appeal of Conscience Foundation will confer the prestigious 2019 World Statesman Award upon Prime Minister of Singapore Lee Hsien Loong. 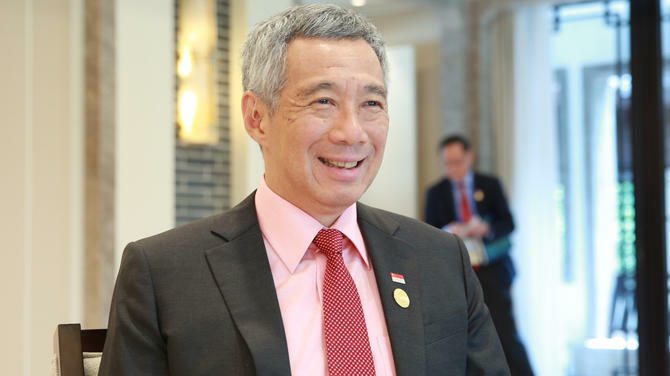 PM Lee will receive the honour in New York on September 23 at the awards dinner. The award honours leaders who support peace and freedom by promoting tolerance, human dignity and human rights. 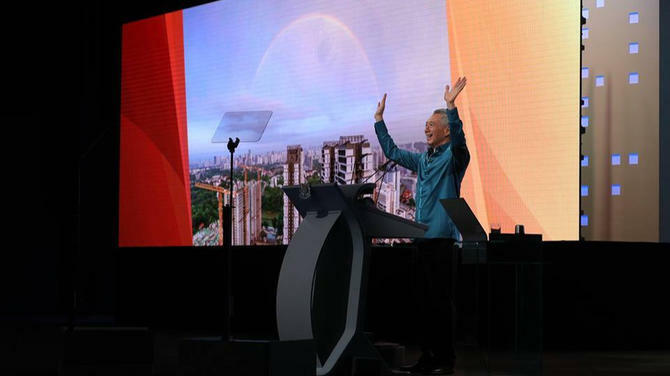 In addition to this, Lee was also recognised for “supporting a knowledge-based economy and an education system that provides its citizens with the necessary skills and knowledge to survive in a globally competitive environment and for implementing a renowned world-class health infrastructure." 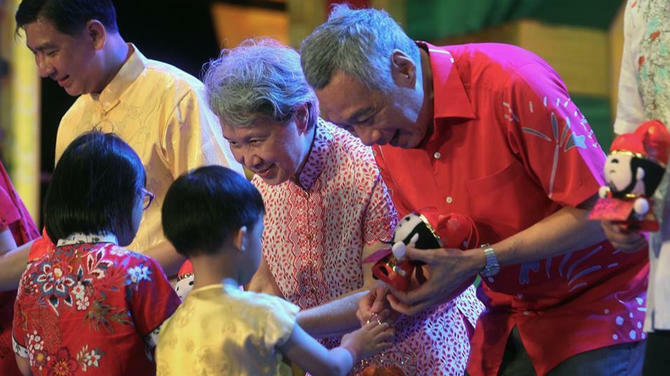 PM Lee is honoured to be presented with the award. 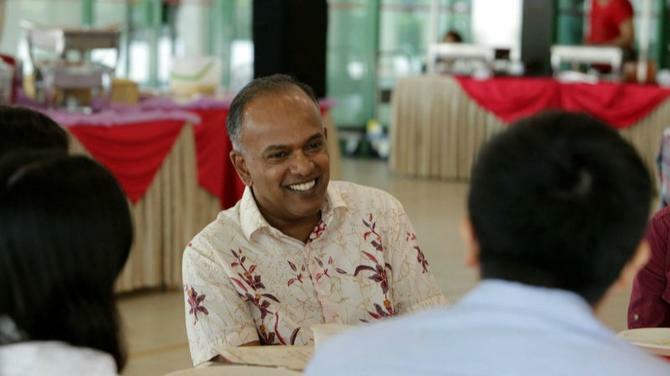 The award recognises Singapore’s long-standing efforts to promote religious freedom and tolerance among our diverse ethnic and racial groups. 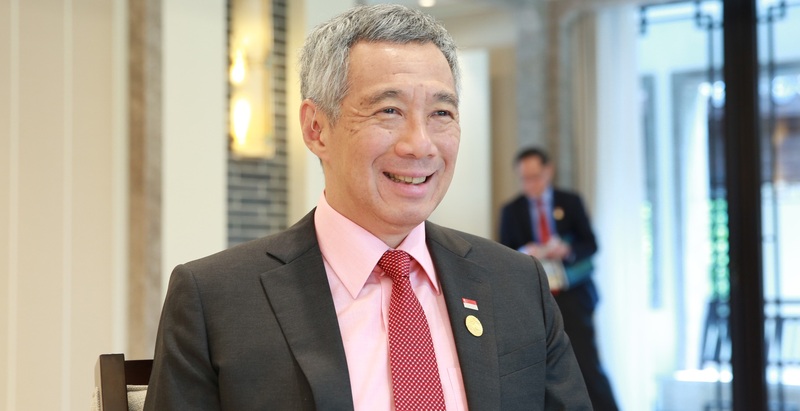 Prime Minister Lee will accept the award in New York in September 2019, said a spokesperson of Ministry of Foreign Affairs (MFA) of Singapore. The World Statesman Award has been presented to different world leaders including French President Francois Hollande in 2016, former British prime minister David Cameron in 2015, as well as former Indonesian President Susilo Bambang Yudoyono in 2013. These world leaders have supported peace and freedom in their country by promoting tolerance, human dignity and human rights. They have also worked with other world leaders to build a better future. The Appeal of Conscience Foundation is an interfaith coalition of business and religious leaders who promote peace, tolerance and ethnic conflict resolution. 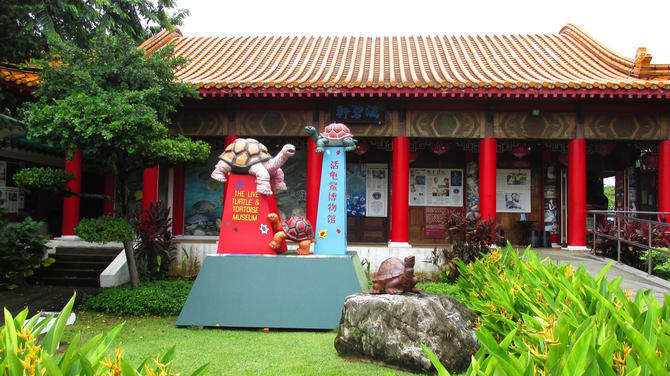 It was founded in 1965.